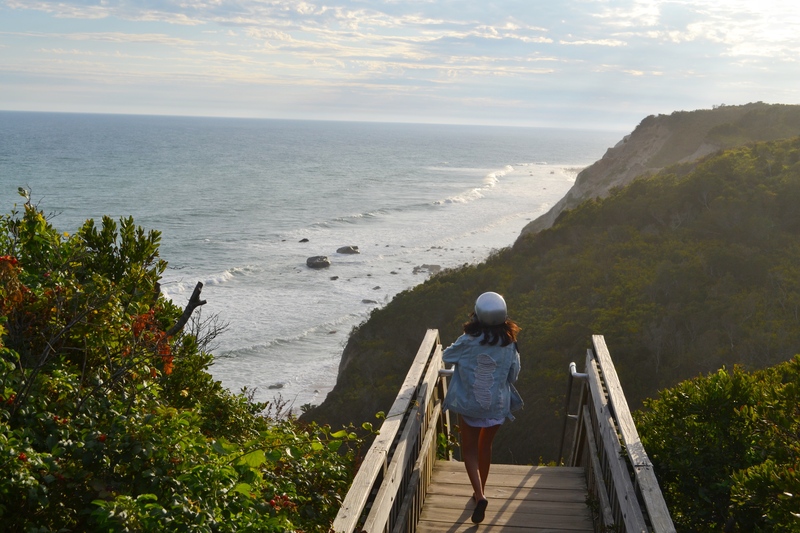 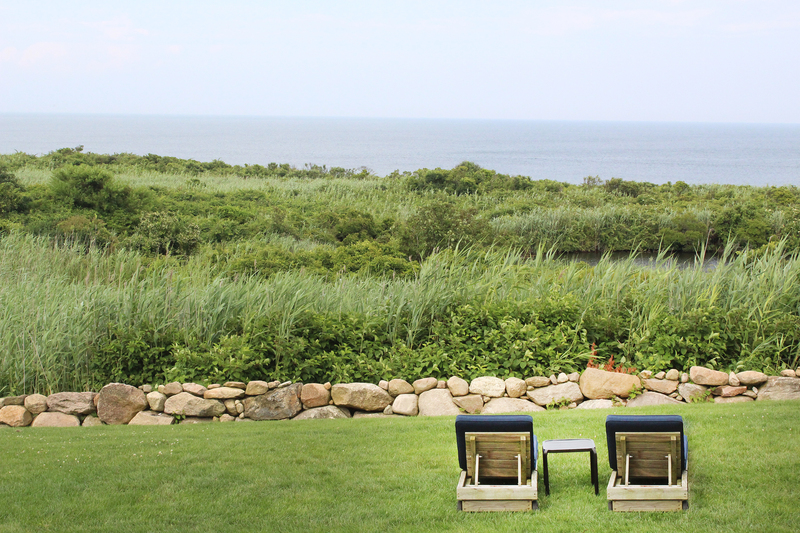 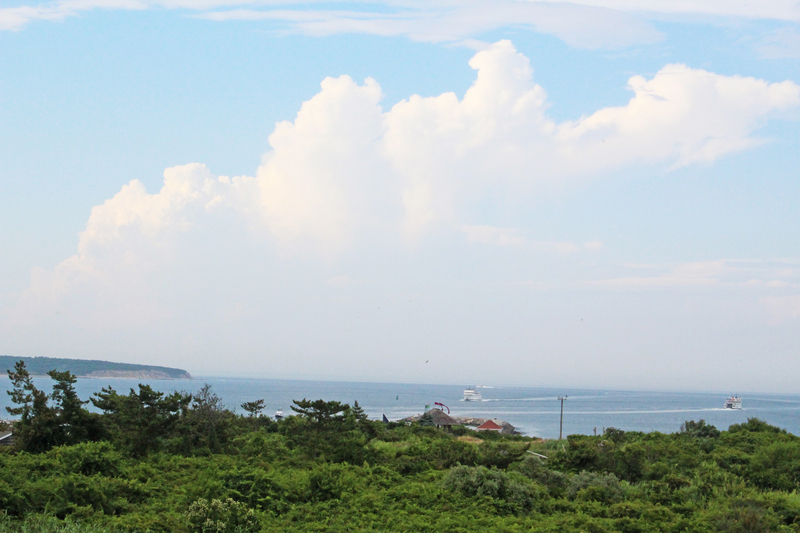 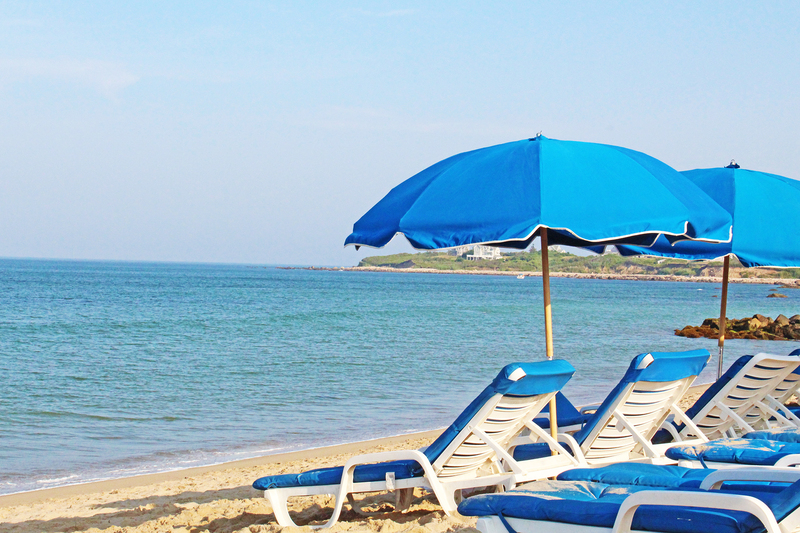 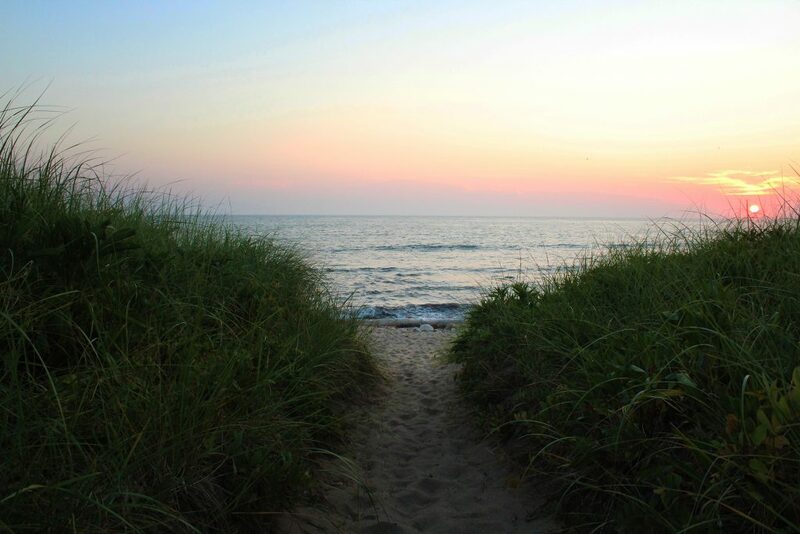 While we’re all avoiding the humidity and our minds are turned to squeezing the juice out of the summer, I’m reflecting on one of my favorite summer escapes: Block Island. Between the bluffs, warm water and quaint island vibe, I love getting away once or twice a summer by ferry to get my fix. Love Where You Live and Love Where You Escape!